We love all things paranormal and we want to share our adventures and experiences with you! 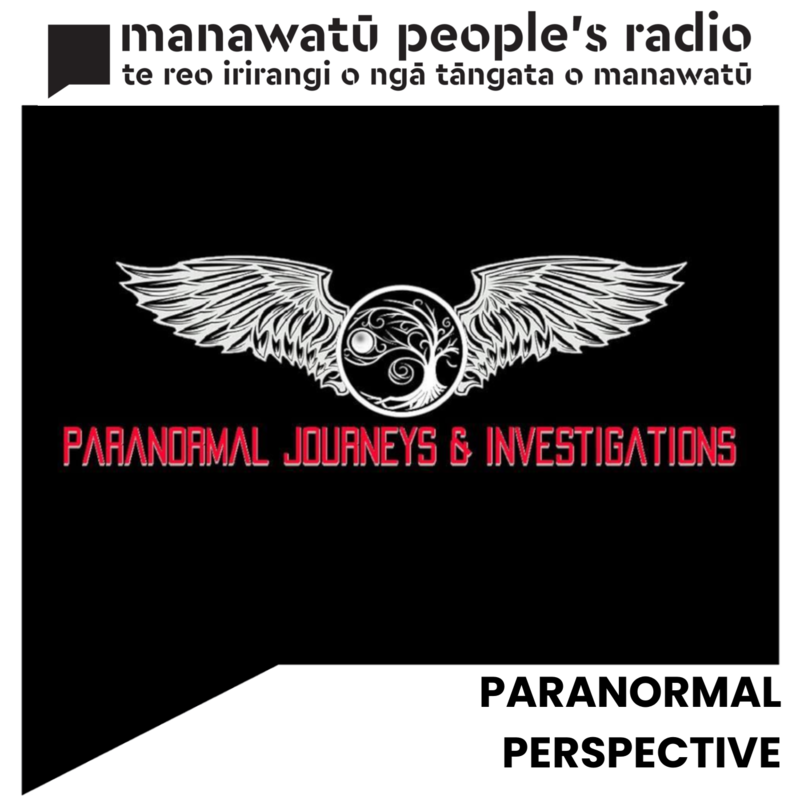 We are a paranormal team based in the Manawatu called Paranormal Journeys & Investigations (Check out our Facebook page above). We love to investigate our local community and help anybody experiencing unexplained activity or just wanting some advice. The team also love to do Urban Exploration which is exploring abandoned sites and documenting it through photography. LAUNCH DATE: March 23rd 2019 at 9pm!